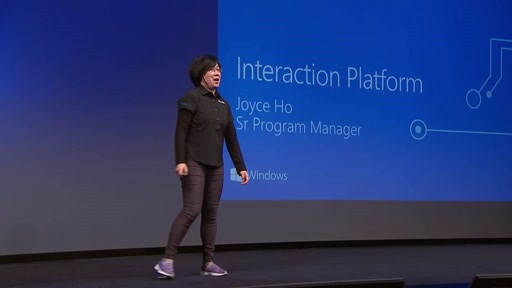 Windows 8 introduces a number of new touch experiences and capabilities. 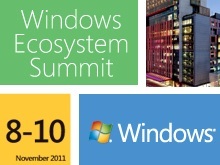 This session will provide an overview of how to build and test great touch systems running Windows 8. You will learn about the Windows 8 user experience and certification requirements, new tools for validating and measuring the touch user experience on different hardware platform, as well as considerations for overall system integration. This session was not recorded at WES. Click here to view the recording presented at //build.